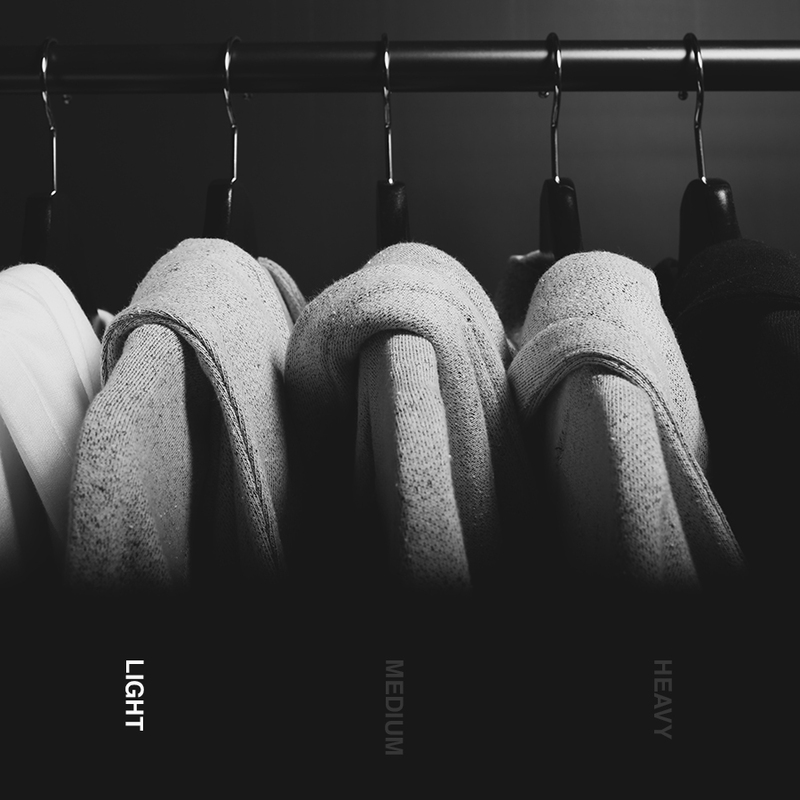 The A5 series features a light weight fabric (10-12oz) This is a unisex style and we do recommend to size up for men and size down for women. 100% Nylon (Matte Black, Reflective Blue, Reflective Brown) - A light weight nylon classic. The result is a breathable, practical and water resistant fabric. Velveteen- (Brown) A fabric constructed of silk and cotton. It has a firm hand, and a slightly sloping drape. Our A5 Zip Up is a slightly fitted style. 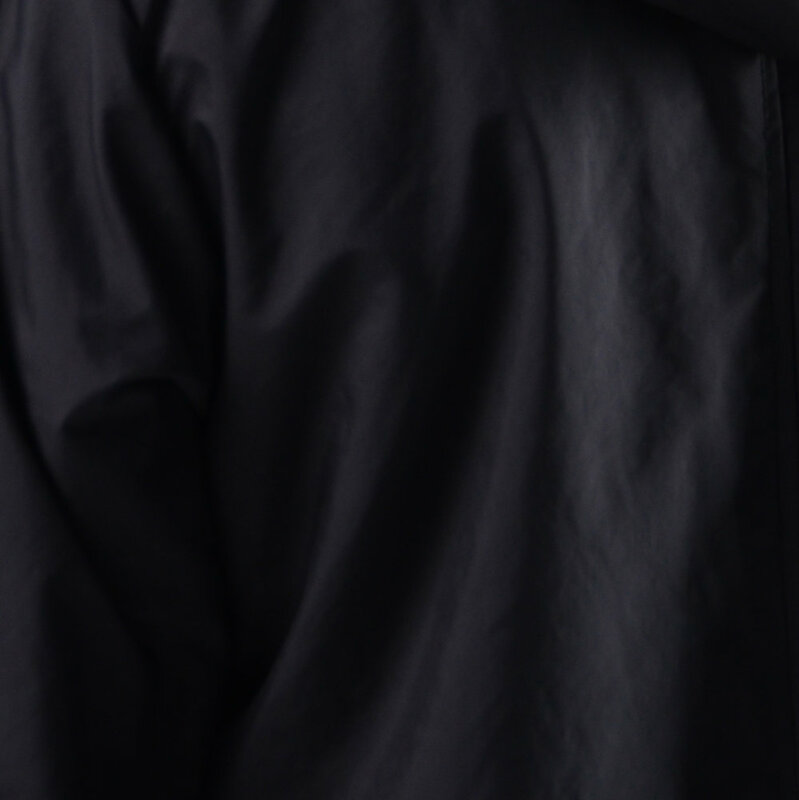 It also features a heavy metal zipper, adding to the longevity of the hoodie.